Added on April 4, 2018 by ROSEGALLERY. 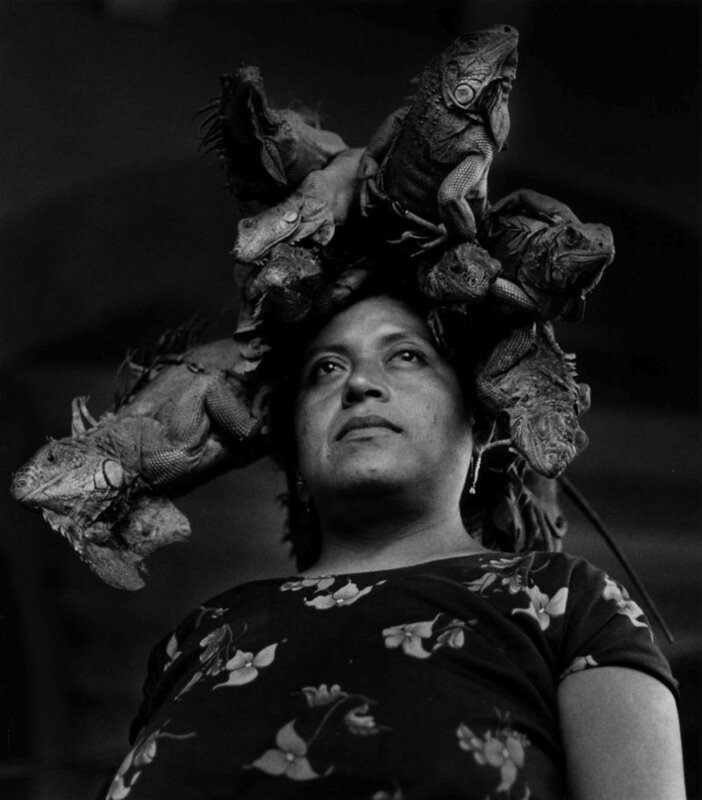 Join author Isabel Quintero and illustrator Zeke Peña as they discuss Photographic: The Life of Graciela Iturbide (Getty Publications), their evocative and poetic graphic biography about renowned Mexican photographer, Graciela Iturbide. Peña will present original drawings from the book while Quintero reads excerpts. Book signing to follow discussion. Isabel Quintero lives and writes in the Inland Empire of Southern California, where she was born and raised. Quintero received her BA in English and MA in English composition from California State University, San Bernardino. Her first novel, Gabi, A Girl in Pieces, was one of School Library Journal’s and Kirkus Reviews’ Best Books of 2014, and won the American Library Association’s William C. Morris Award prize for a debut young-adult novel. Zeke Peña is a cartoonist, an illustrator, and a painter. He was born in southern New Mexico and grew up on the U.S.–Mexico border in El Paso, Texas. Peña received a degree in art history from the University of Texas at Austin. His illustrations have appeared on album and book covers, in editorials and comics, and as graphics for community organizing. He has published work with Getty Publications, VICE.com, The Believer Magazine, The Nib, Cinco Puntos Press. 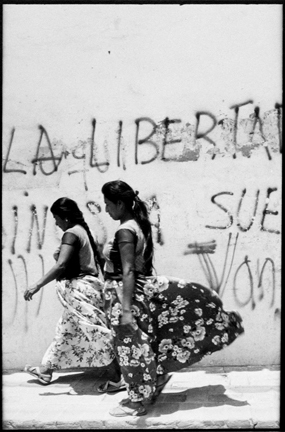 Photographic: The Life of Graciela Iturbide follows photographer Graciela Iturbide from her birth in 1942 in Mexico City, to a tragedy endured as a young mother, to her travels as a successful artist to Juchitán, Los Angeles, Frida Kahlo’s home, and many more locations. Graciela’s story excites young readers and budding photographers, inspiring them by her resolve, ability, and curiosity. Photographic has received much acclaim and a starred review in the School Library Journal. Added on March 23, 2018 by ROSEGALLERY. 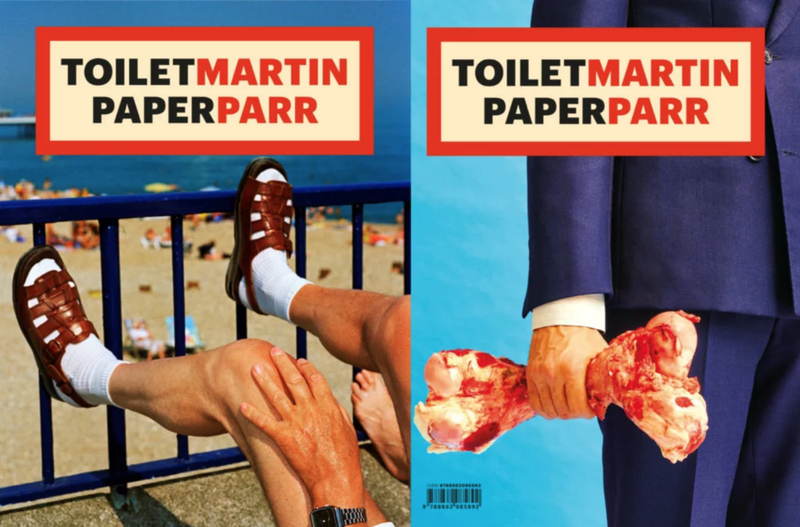 The latest edition of Maurizio Cattelan and Pierpaolo Ferrari’s surrealist picture-led magazine Toiletpaper celebrates the work of the British documentary photographer and former Magnum president Martin Parr. The special edition of the cult magazine, published by Damiani and run by Cattelan since his “retirement” from art in 2011, is called ToiletMartin PaperParr, and includes a series of colorful spreads. On one side are new images created by Maurizio Cattelan and his collaborator since 2009, the fashion and advertising photographer Pierpaolo Ferrari. 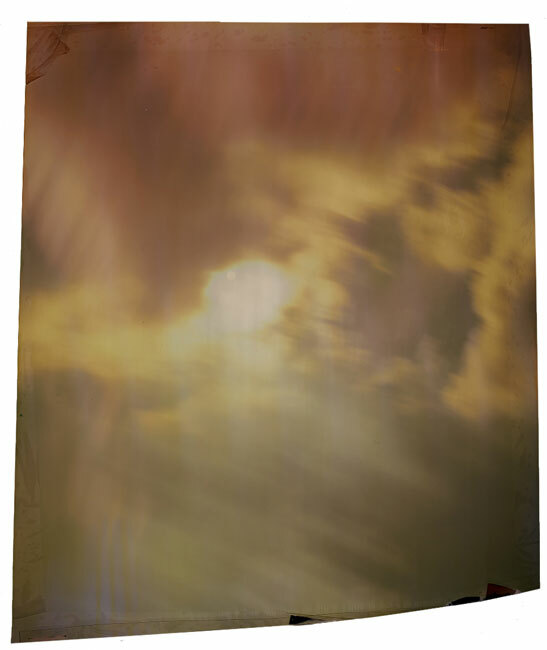 Parr has selected complementary images from his archive to adorn the other side of each of the vibrant, full-bleed spreads. The result is as surreal as it is splendid.